Chrysler announced today that it'll officially reopen the Conner Avenue Assembly Plant in Detroit, MI in late 2012 to build the 2013 SRT Viper. The real news, however, is that when it slithers out of its old skin it'll also shed the Dodge moniker with it. "The next generation Viper will make its return to the product lineup in late 2012 as a 2013 model," said SRT Brand & Motorsports President/CEO Ralph Gilles in a press release earlier today. "We're extremely excited that our ultimate American sports car will continue to live on and be produced exclusively here in the Motor City." From now on, the Dodge brand will also no longer play host to the Viper. 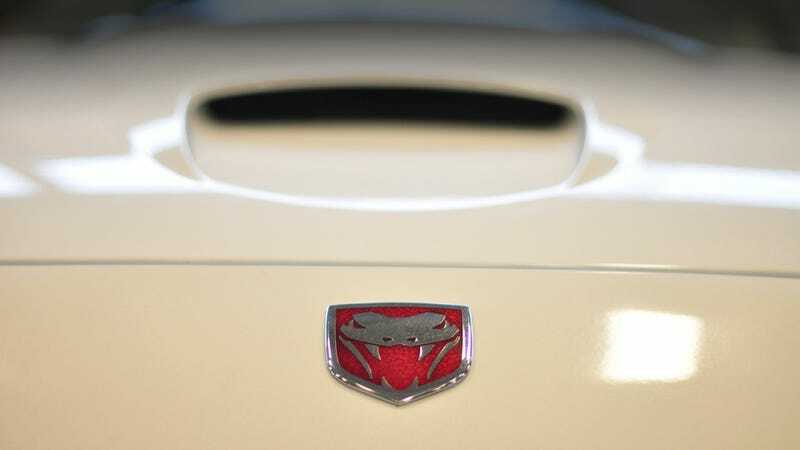 Instead the supercar will just be called the SRT Viper. So let me get this straight — since Fiat's taken over they've now added three new brand sales channels? Yes, the Italians are monuments to efficiency, aren't they?